Since the approval of the Lesley 2030 Futures Document by our Board of Trustees in December 2018, many working groups have begun to take the high-level vision articulated in the document and develop specific strategies for implementing each of the five pillars. While the groups have been tasked with planning for different areas of focus across the university, they are united by a number of common threads: enhancing our focus on students; promoting diversity, equity, and inclusion; promoting faculty and staff development; and helping Lesley evolve with better systems, structures, and technology. With this poster, the Office of Strategy and Implementation will highlight the progress of Lesley 2030 and show the connections between the working groups’ efforts. Along with highlighting the current work of Lesley 2030, we will lay out the work to come in future years. 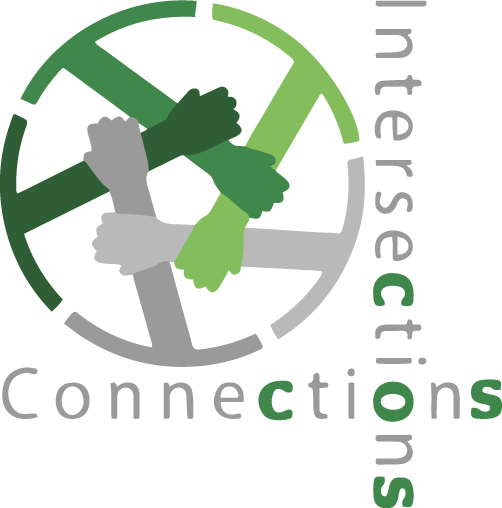 After viewing our work, we hope the Lesley community will have a deeper understanding of how the work of groups intersects and will ultimately come together to create an exciting future for Lesley over the next decade.